Do You Buy This Idea? Hit or Miss? Someone is suggesting a new pattern of uniform for NYSC. Do you think this is more preferable than what we currently have? Johnbest: the younger generation Don already spoil finish oh my brother. watin 12yr old Pekin know nowadays I nor know till I knock 18 oh. besides all die na die. the girls go still dress the way them want so make them just do am finish. 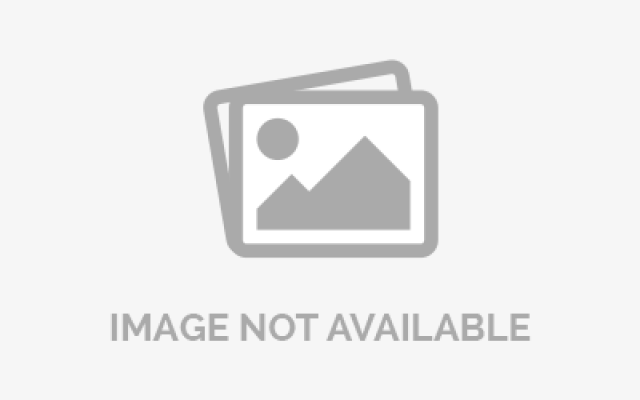 Adebowale-femi: Not accepted, the world is not only full of ladies only now. If every lady is to wear this, should the men start closing their eyes. perpetual97: True the generation is corrupt,but not an excuse for such misconduct.what is bad is bad nomatter the reason behind it. Ennywise: what about the deeper life believers? they fit no serve abi? 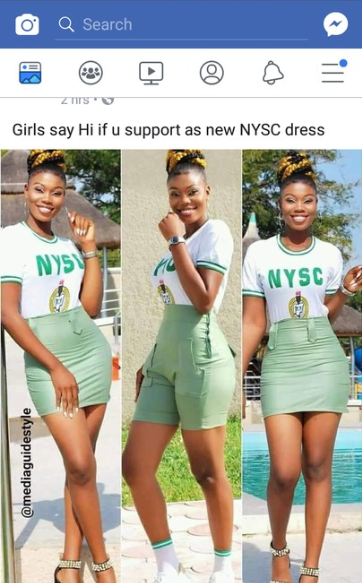 Qwin Faith: noooooooooooooooooooooooooooooooooooooooooooooooooooooooooooooooooooooooooooooooooooooooooooooooooooooooooooooooooooooooooooooooooooooooooooooooooooooooooooooooooooooooooooooooooooooooooooooooooooooooooooooooooooooo oooooooooooooooooooooooo and never in my life would i wear dat type of thing e better say make i wear traditional dress go nysc dan 4 me 2 wear dat. by d way my mom would throw me out of d house. sunday00: It's like dis one no b NYSC agn OoooooooooooooooooooooH na ashewo CLUB. I'M VEEERY DISAPPOINTED WITH THOSE WHO SUGGESTED TO CHANGE THE DRESS.KAI God forbid. Emma: unbelivable for those dat suggust dis kind of dressing for the young stars coming up d world is really turning to something elseoo e better make i nor serve as Nigeria Youth Serve Corps ooooooo pls its not reasonable not to talk of advisable u fit keep am for only ur generation. Uzoma: Agree keh for where?? ?